Dr. Alan Christianson and Alex Jamieson of Super Size Me discuss being in a place of ease, reversing chronic stress, and how it can happen for you. 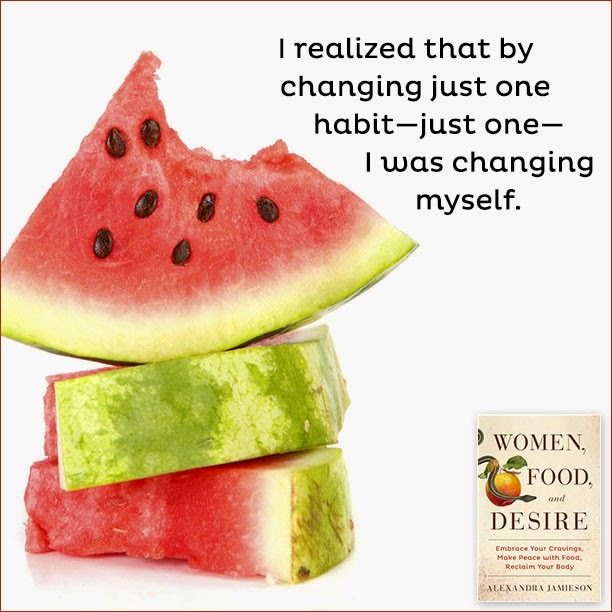 They explain the connection with Dr. Christianson’s latest book, ‘The Adrenal Reset Diet’, and Alex Jamieson’s new book ‘Women, Food and Desire’ and how to apply the lessons from their work to your life so you can THRIVE. You’ll learn their best tricks to achieve lasting weight loss, optimal health and happiness. 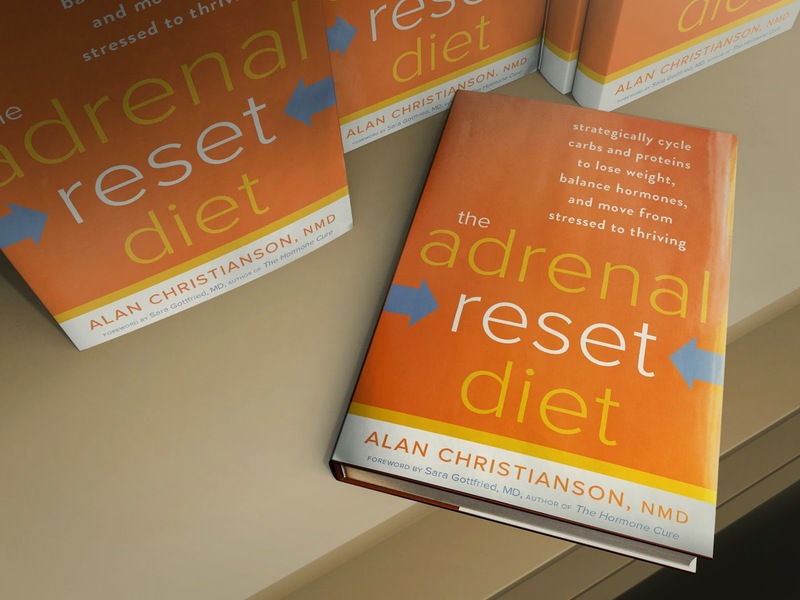 For more information about The Adrenal Reset Diet, click here. For more information about Women, Food and Desire, click here.